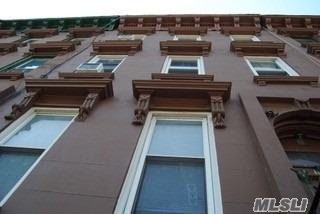 Legal 6 Family Brownstone In Dream Location. Great Upswing Potential. Close To Everything. Listing Broker Reserves The Right To Verify Buyers Financials. Say Hello To A Great Buy. All Info Subject To Errors & Omissions And Should Be Verified.